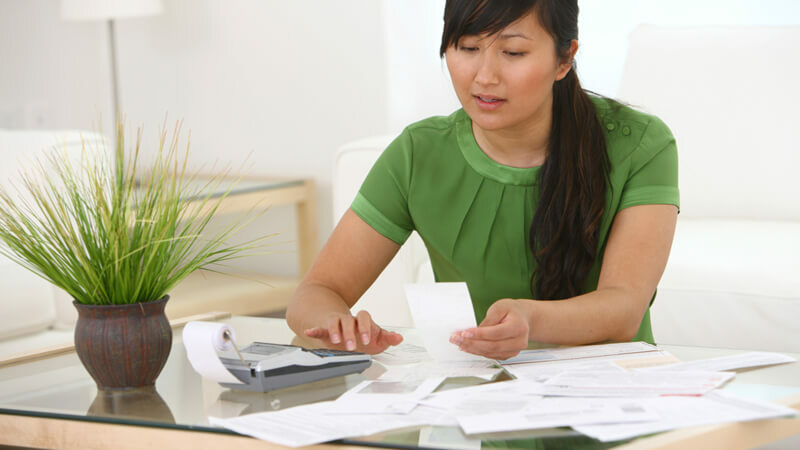 Home / Bankruptcy 101 / What Bills Are Reported To Credit Bureaus? 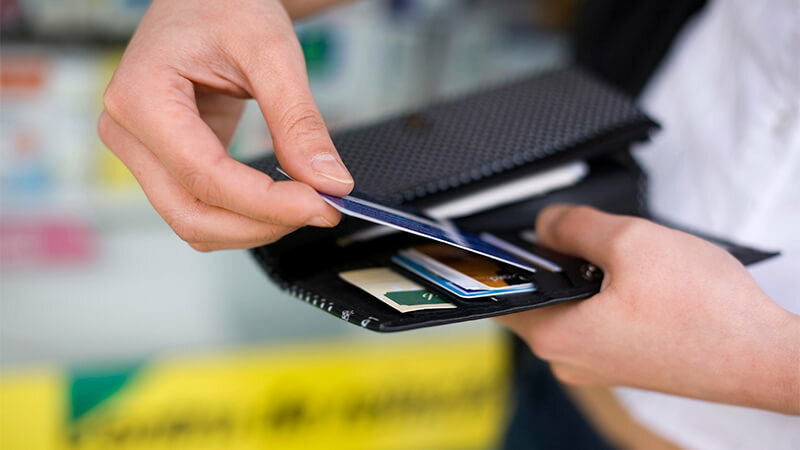 As you move to improve your credit after bankruptcy it’s important to understand which bills are reported to credit bureaus and which are not reported. 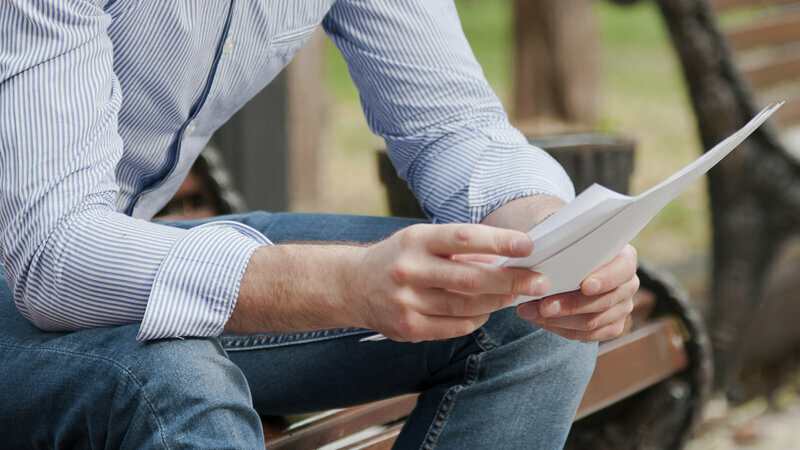 Let’s take a closer look at how various bills can impact your credit. Many post-bankruptcy debtors are surprised to learn that rent payments are never reported to the credit bureaus unless you’re severely delinquent. In the case of delinquency and/or eviction, many landlords (especially large property owners) will report your delinquency to the credit bureaus, and any eviction will show up in the public record. 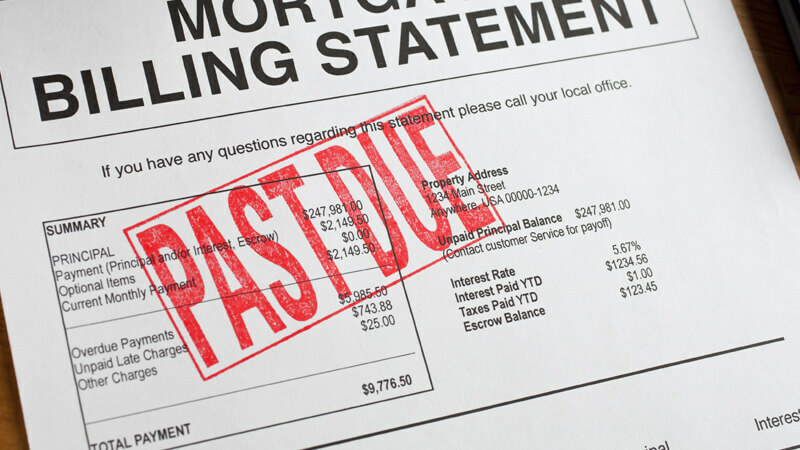 It’s also important to note that if your delinquent rent payment remains unpaid, the landlord may send it to a 3rd party bill collector and that agency may report the delinquent payments to the credit bureaus. Where you got your car loan will determine if it’s reported to credit bureaus or not. Typically, large lenders such as banks will report payments to the credit bureaus while “buy-here-pay-here” lender don’t. But when you’ve defaulted or become delinquent on your car loan almost all lenders will report the negative information to the credit bureaus. Getting and keeping utilities such as electricity, water, gas, and phone service is critical to having a stable life after bankruptcy. But does paying these bills on time help reestablish credit? In most cases, utility companies do not report positive payment history to credit bureaus, but your history with them and your credit score will impact your ability to get service without a deposit requirement. Also, if you become severely delinquent on any of these accounts, that negative information will get reported to the credit bureaus. On a final note, if you try to pay off a delinquent account that has been reported by a creditor who does not report positive information, this negative entry won’t be cleared until you’ve paid the balance off in full.